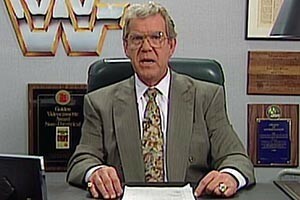 Jack Tunney was a well-known wrestling personality of the 1980s, playing the role of the President of the World Wrestling Federation in the days before Vince McMahon came onto the scene. 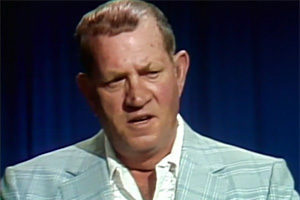 Behind the scenes and before his time with the WWF, Jack Tunney was a wrestling promoter who carried on the family business of his uncle Frank Tunney along with his cousin Eddie. 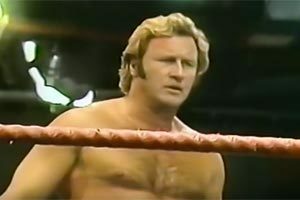 Unfortunately, a messy end to his time with the WWF brought an end to his involvement with wrestling, and Jack would remain estranged from the wrestling world until his death. No one is quite sure what led the WWF to fire Jack Tunney back in 1995, but there are many theories. 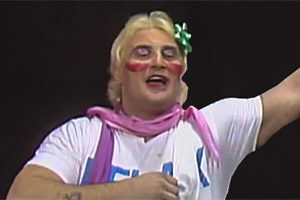 Some people believe that Jack drank heavily and became unreliable, leading to frustrations with the owners of the WWF. There are also reports that Jack was involved with gambling and that it strained his relationships in the industry. Jack was also involved in a legal battle over WrestleMania VI in 1989, and some think that Vince McMahon started to dislike Jack due to the drama and the sizable legal fees he had to pay when the case was settled. 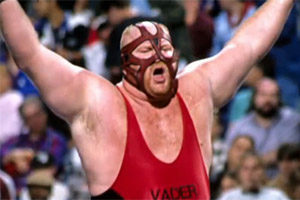 Whatever the cause, Jack was abruptly let go from the WWF and never spoke of wrestling publicly up until his death. Full details about Jack Tunney’s death were never fully shared by family. Reportedly, Jack went to bed and never awoke again. Reports say that he was ill shortly before his death, but the exact nature of the sickness has not been revealed. It is known that he died at home in Watertown, Ontario, Canada, on January 24, 2004. Tunney was 68 years old at the time. His official cause of death was a heart attack. 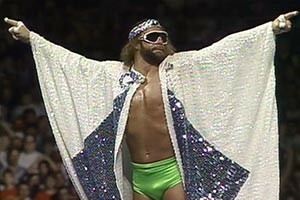 Ordinarily after the news of a former wrestling personality passing, the WWE makes a formal statement. 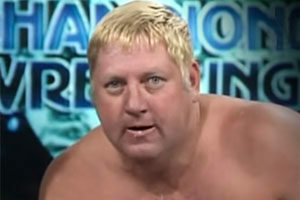 Wrestling personalities typically speak out about the individual’s time with professional wrestling. However, things were very different when Jack Tunney died. 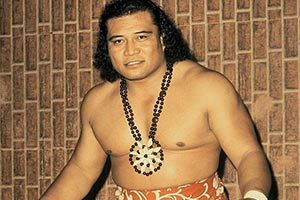 The WWE never acknowledged that he passed away, and reportedly, no one from his former wrestling days attended his funeral. 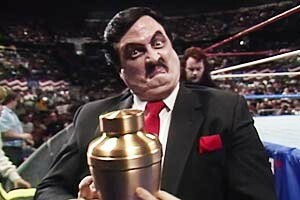 The only real tribute given to Jack Tunney at the time of his death came from a sports reporter named Frank Zicarelli. In an article for the Toronto Sun newspaper, Zicarelli said that found Jack to be a kind man and said he did a lot of work for charity. Occasionally now, professional wrestlers will mention Jack Tunney on screen. In 2015, he was brought up by John Bradshaw Layfield on three different occasions. CM Punk also made mention of Tunney during an on screen promo on the August 22, 2011 episode of Raw. When it came time to settle Jack’s estate, debates about who exactly owned his wrestling promotion company were raised. There were questions as to whether or not American promoter Jim Crockett had any stake in the company. The matter was resolved in court but no information about the outcome was shared publicly. Have a comment about President Jack Tunney? Sound off in the comments section below!